Before approaching the drug rehabilitation referral reviewed in this case study, I already had a plan in place to lower their lead costs. I was only officially hired to execute it after I pitched the idea to them. Amazingly, this client had actually been generating a decent volume of calls, self-managing this very disorganized and unsophisticated account, improving the campaign as a matter of quickly twisting the dials, and tracking the results. A national drug rehab referral service with rehab partners nationwide (U.S. Based). 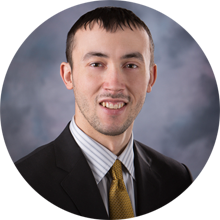 Their operation consists of a call center with an undisclosed amount of agents, as well as staff councilors used to prequalify leads. This client was dabbling with purchasing leads from multiple pay per call lead providers in the space, with varying and minimal success in doing so. They thought it would be cheaper than AdWords, in which I had to prove them wrong. At the time of engagement, this client was currently running a Google AdWords campaign but at a negative campaign ROI, and they were unaware of this due to a lack of proper conversion tracking. “Call Only” CampaignThis client was exclusively running a “call only campaign” to drive calls to their call center. While calls had great potential, they were certainly not doing things correctly, most specifically with ad copy and audience refinement. No Search CampaignsWhile this client wanted to experiment with search-based campaigns, this client did not have a proper site nor landing page to run a profitable campaign, which they were at least savvy enough to know about.A new landing page was in the works upon my suggestion. Client was spending $1000-$2000 a day to drive calls to their call center. While call volume was very high, the calls coming in were of terrible quality, even after trying multiple vendors. 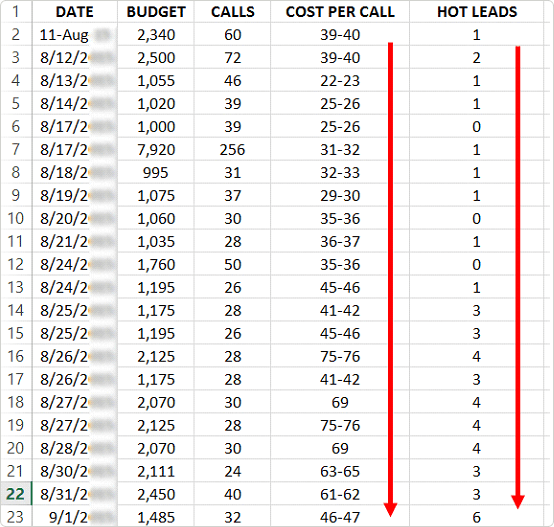 Whereas cost per call / lead was low (near $25-$35 each), lead quality was the main focus of our consulting engagement. For the referral rate on leads (less than one out of 30,) the cost per qualified lead was far from acceptable for them. 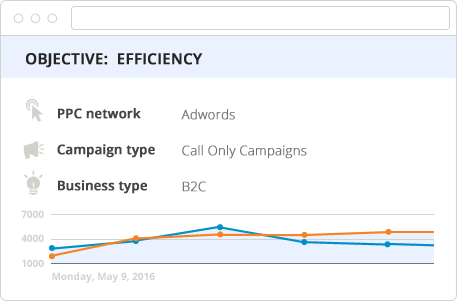 First Setup Full Conversion Tracking — To know how to improve, we had to prove what works. 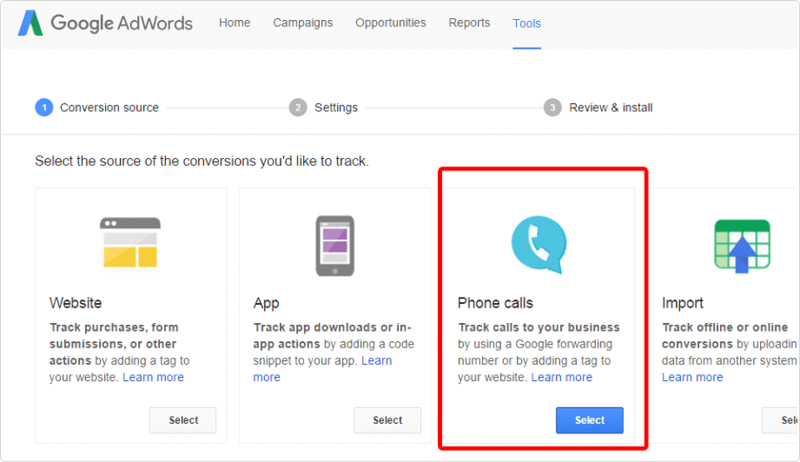 Full call tracking was enabled on the client’s AdWords campaign. Income Level Targeting — Restricting targeting to higher income classes prevented the changes of Medicaid or Medicare holding parties to see our ads. Pruning Keywords — With full offline conversion tracking in place, much keyword pruning took place to find the best keywords, ones that provided the highest quality leads for the cheapest possible cost. Half the Conversion Cost — After implementing the above changes on the client’s AdWords campaigns, leads were coming in at near double the cost on the front end and at one-fourth the cost on the backend. See below.Clear ROI — Using call conversions and a unique phone number to track calls the client’s ROI was now easy to track.Where their partners were purchasing live transfers for $350 each, we were now generating hot leads for less than $250 each, finally making the campaign and business model profitable for them. Get measurable results in 60 days,or I’ll pay you $500 instead!